We've been providing reliable repairs since 1978! Your transmission is essential to maintaining a working vehicle. 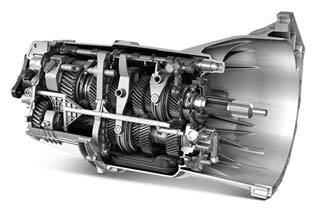 An automatic transmission is a complicated system that connects the engine and the drive wheels of your vehicle. Our highly-trained transmission experts can properly inspect, service, and repair your automatic transmission, most backed by a 3 year/75,000 mile warranty. 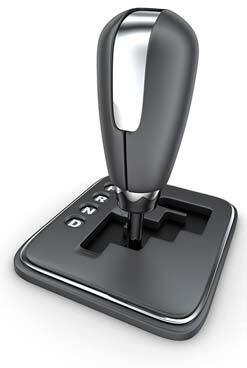 A manual transmission can help you be aware of issues with your transmission. Without proper maintenance, your vehicle may lose fuel economy or lead to a breakdown. At the first warning sign, bring your vehicle into GREATSTATE TRANSMISSIONS for an inspection as soon as possible. Our expert technicians will diagnose the issue and help you prevent further damage. 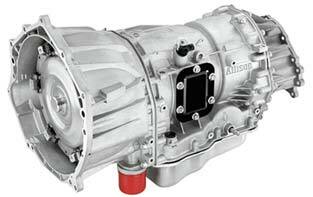 Greatstate Transmissions is equipped to service heavy-duty, commercial transmissions including Allison transmissions. With proper care, expert diagnostics, and preventative maintenance, keep your fleet vehicles running. We service and repair foreign and domestic cars, trucks, and recreational vehicles. If your clutch feels spongy or you have trouble switching gears, your clutch may be going out. Our independent transmission shop offers manual clutch service & repair to keep you safely on the roads in Corpus Christi. 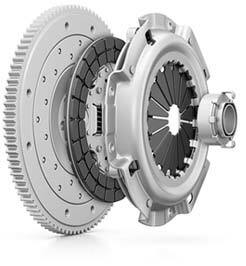 Contact us for information about our clutch warranty. being taken advantage of like most mechanic places. Everyone was very friendly and I didn't feel like I was being taken advantage of like most mechanic places. Wouldn't take my car anywhere else. Check Their BBB record, It's Great. Don Makes Sure Your Taken Care Of. Great Work At A Fair Price.